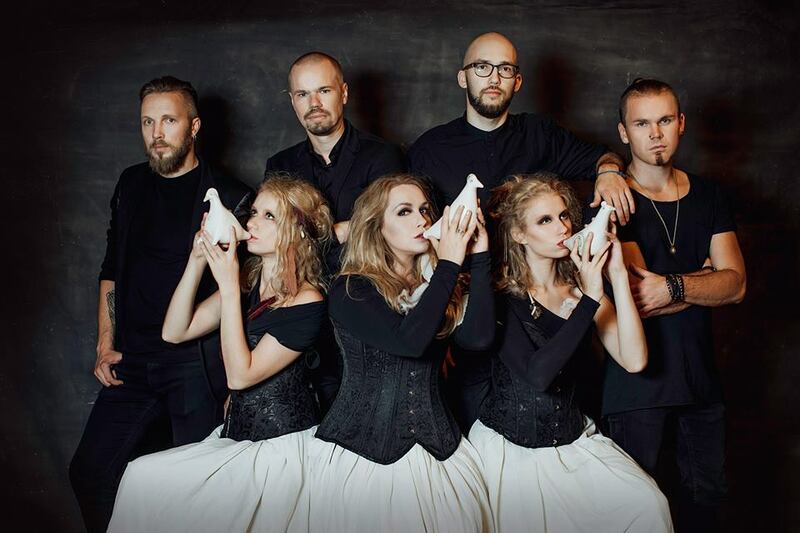 MARGA MUZIKA is a world music group from LITHUANIA. It plays ethnic music of different nations, perform in several languages transforming songs in own style. Particular folk and contemporary musical instruments are being used to create exceptional and non traditional sounds. The colourful program consists of traditional Lithuanian and other Baltic, Slavic and Balkan songs as well. Various languages, multifarious authentic melodies, different musical styles and diverse experience of musicians these are the main attributes that make Marga Muzika unique and exclusive. A group was established in 2009. From the beginning it was invited to many folk, neo-folk, rock music festivals and concerts in the homeland and abroad, i.e. Pustye Holmy and Urozhaj festivals in Russia, Wilno w Gdansku in Poland, Kilkim Zaibu, the Baltic ancient traditions and heavy metal music festival, Menuo Juodaragis, the independent festival of post-folklore, alternative music and contemporary Baltic culture in Lithuania etc. In May 2013 the group has recorded and published the first album called the same “Marga Muzika”. 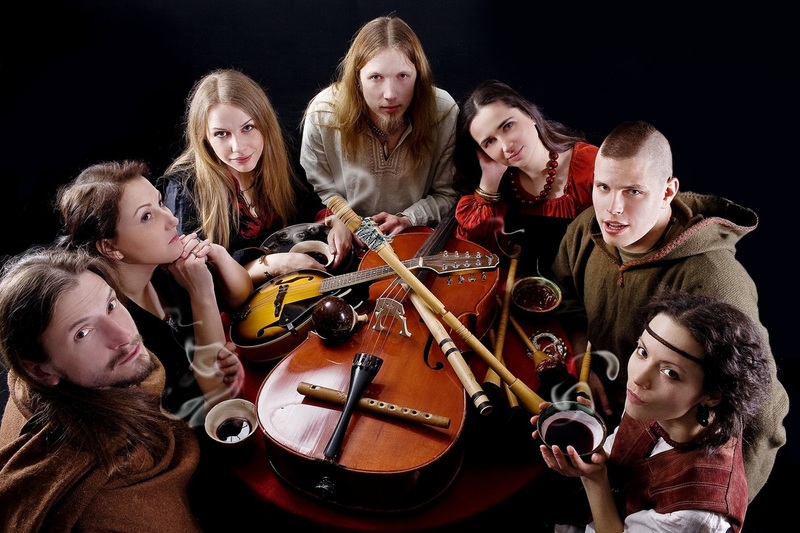 Here you can find Lithuanian, Latvian, Belarusian, Polish, Tuvan and Armenian folk songs. The group also has a width performance program in Lithuanian folk songs only. The members of Marga Muzika organize various workshops on Lithuanian folk songs and dances. Some members teach ancient multipart Lithuanian songs, so called Sutartines, highly unique examples of folk music. Marga Muzika represents Lithuanian rites, rituals and traditions.